Jim Dovicsak Sr and Jim Dovicsak Jr make up Dovicsak Services. They maintain and repair heavy equipment around the Pittsburgh area. They have two Maintainer service trucks to run the business. 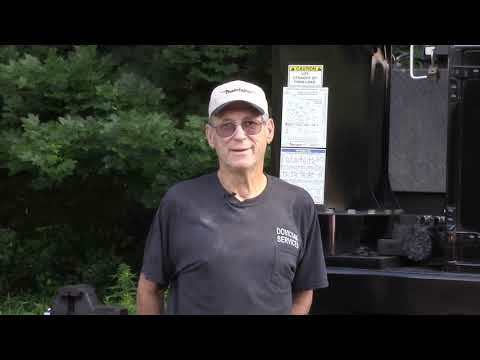 In this video, Jim Dovicsak Sr shows us the layout and versatility of their mechanics trucks. The two-ton body on the Mack chassis sports a Maintainer H10025TT crane, with 25' reach and max lift of 10,000 pounds. The one-ton body on a Ram chassis features a Maintainer H6520TT crane (20' reach, 6500-pound max lift). The units are also outfitted with DuaLock Drawers. You will see that the Dovicsaks take full advantage of all the space their Maintainer bodies provide.